It’s been almost two months since the initial release of Android P and People have been rocking it on google pixel android devices. 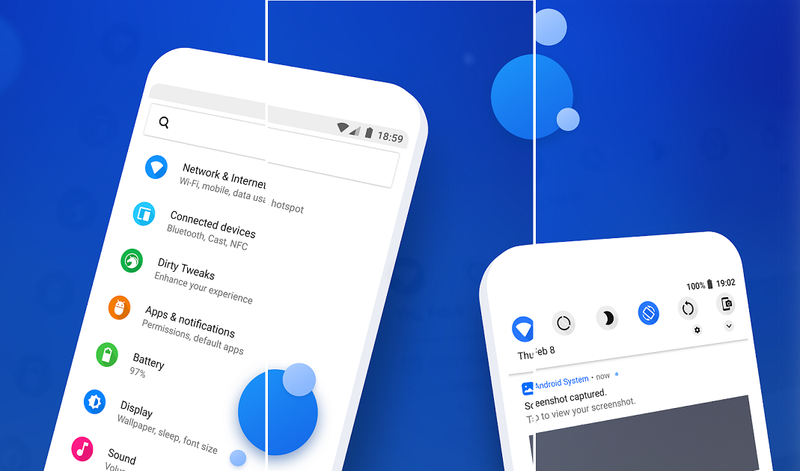 We personally explored features in Android P for these many days. So we are quite familiar with almost if not all the new goodies. 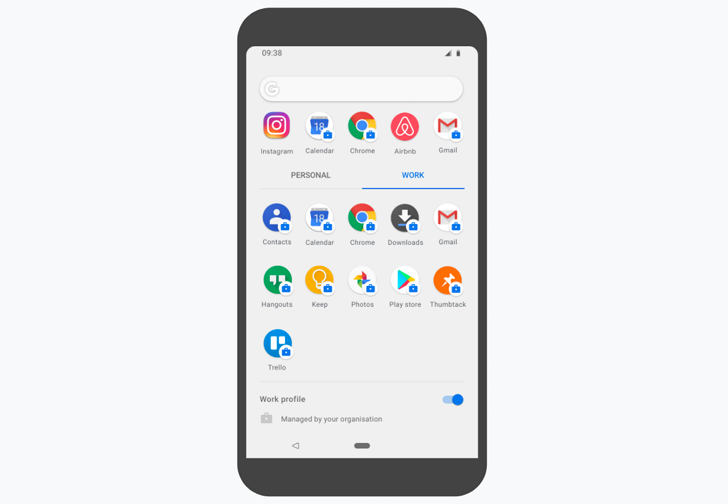 This is the reason why we are going to show you the five best new features found within Android P.
Let’s start off with the biggest and most obvious change the new and restyled interface, everything is round the notifications, quick settings toggles, the icons within the settings, search bars, the transparent dock on the pixel launcher and more. Some people like it others hate it and we don’t mind it too much but we will say that it does feel like some third party theme download from the Play Store. For example, it looks very similar to a subscribe theme called flux white along with rounding everything. Google continues its efforts to provide a basic dark and light theming depending on the device’s current wallpaper. Things like quick setting toggles, app drawer, dock, ball game interface and Google feed panel are all affected by the color of your wallpaper but we would have also liked to see a dark theme for the notification cards settings and Google cars for a bit more consistency. Hopefully, in the next release, they can make it happen and lastly the time in the status bar is not to the left. The next new and obvious changes the pixel launcher. To start the app drawer has dropped the gradient background featured in Oreo it’s replaced by a semi-transparent stuff with a shadow effect which also stays put when you long press on the wallpaper. There’s also your microphone in the search bar to launch voice assistant and the page slash scroll indicator is now tucked within the shaded dock. If you have android for work then you will have two separate apps in the app drawer one for personal apps and the other for work apps these aren’t huge changes but we do appreciate the tiny details that Google has added in. If you want to try it out then you can download route list pic so two launcher by foo it provides you with the same experience and has even more options for customization. The coolest thing about this update though is the volume controls. They’ve now been moved to the position of the volume rocker at the side of the screen just like the power menu in Android 8.1. There’s also a second square beneath the volume slider and tapping on it will cycle between the different ringer modes, ring vibrate and mute. If you tap on the arrows, a menu will slide out and let you quickly view your connected Bluetooth devices or connect or disconnect them. We also want to mention that what this update the volume buttons now control the media volume by default and not the ringer volume as in pre this version of Android. You can still configure individual volume levels in the sound settings which can be easily opened by long-pressing on the second square beneath the slider but in our opinion, the three modes are enough for most of us. Anyways lastly the power menu now has a new button named screenshot which if you haven’t guessed take screenshots. You can still take one by holding the power and volume buttons down at the same time though just in case if you’re wondering and before we move on to the next topic there is a fourth button in the power menu that you can enable in the settings under lock screen preferences called the lockdown. This is meant to temporarily enhance security very specific circumstances by preventing fingerprint-based access as that can sometimes be compelled without a warrant the only signing method that will be accepted as a pin password or pattern once you unlock you everything will go back to normal. Jumping into the settings you’ll notice that the icons to the side of each category are now colorful. We believe they did this to add more visual differentiation between each block of text but this is another controversial move. The menus themselves still look the same but there are a couple new features and modifications that were slipped in starting with the developer options. There’s a new setting called feature flags which holds a list of experimental features sort of like Chrome’s hidden flag menu but less descriptive most of them were already enabled by default but there are a few that weren’t the one labeled settings about phone v2 gives you a different looking interface when you hop into the about phone menu and the one labeled settings Bluetooth while driving automatically enable Bluetooth while you’re driving. It’s not clear what every single one does. Under the Wi-Fi settings, you can now meter a Wi-Fi now work much easier instead of having to find it within the data safer settings. Do not disturb mode has once again be modified and this time it’s simpler. When you toggle in the quick settings and now only performs the old default action for duration selection. Pressing the volume down key no longer enables it within settings you still have similar configurations but real based differences are no longer possible. In the battery section and no longer as per-app battery usage data but you can access them within the developer options. Under android 8.0 battery settings which is a bit weird and battery saver can now be scheduled to automatically turn on from anywhere between 5% and 70% battery instead of 5% to 15 percent. In the notification settings, you can now easily track which of your apps. I’ve recently sent notifications three new themes have appeared within the display section which slappy virtual notch at the top of your screen. There’s no longer a system UI tuner you cannot change the strength of the touch vibration and turn off the vibration. In general, when you receive a phone call or notification within the accessibility settings the easter-egg is extremely colorful trippy and changes colors each time you open it that’s all we got for the features within the settings. 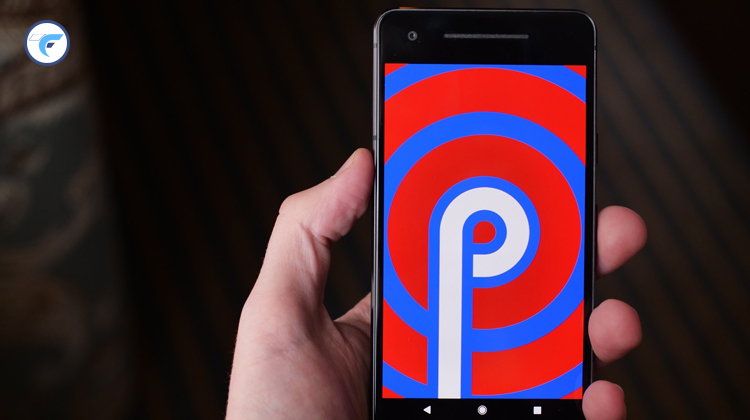 These are the five best new features for Android P this is just the first release so keep in mind that all these features can change or be removed in a feature update. We also don’t recommend using this as your main driver just yet because you do have a high chance of experiencing bugs and force closes but if you like to live life on the edge and happen to have a pixel or pixel to lying around then you can download and flash the image as you won’t be able to conveniently sign up for the beta program just yet either way.